In Jump Force, the heroes from the famous Weekly Jump Magazine will unite to decide the fate of a world where Earth and the Jump world have merged. 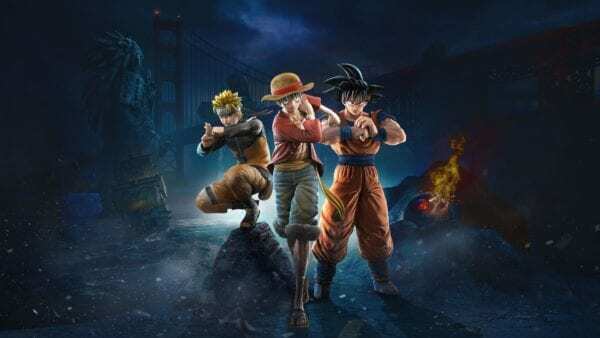 Players will fight in real world settings using iconic characters including Naruto, Goku, Jotaro and Dio from JoJo’s Bizarre Adventure, Renji Abarai from Bleach and One Piece’s Monkey D. Luffy, Sanji and Blackbeard. This action packed, area based brawler will make the most of latest technologies in order to bring these beloved characters to life in a way never seen before. We’re pleased to unveil the launch trailer of JUMP FORCE, available to play tomorrow for all Ultimate Edition owners. Jump Force Ultimate Edition arrives tomorrow with other versions arriving on Friday. 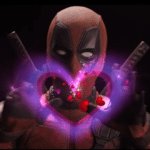 Chat about Jump Force, One Piece or any other game on our Twitter @FMyth_Gaming.